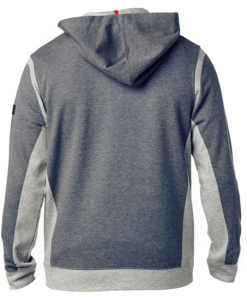 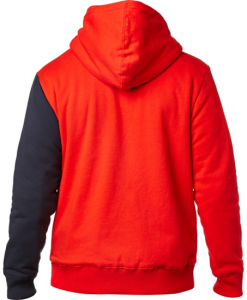 Warm up with the District 2 Pullover Hoody. 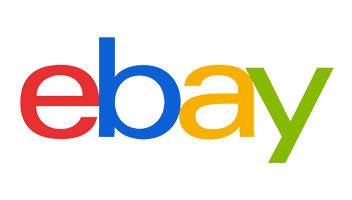 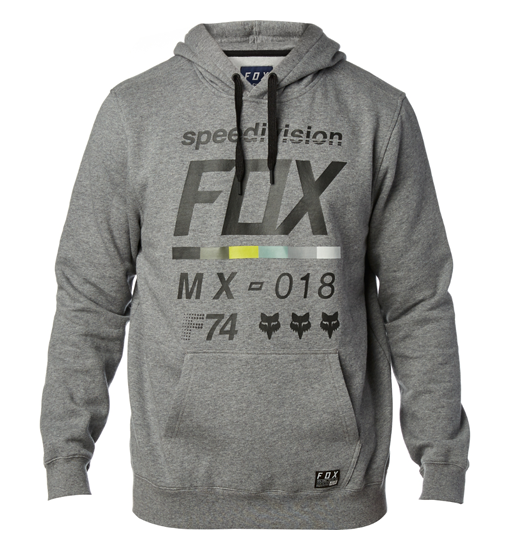 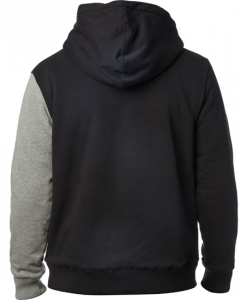 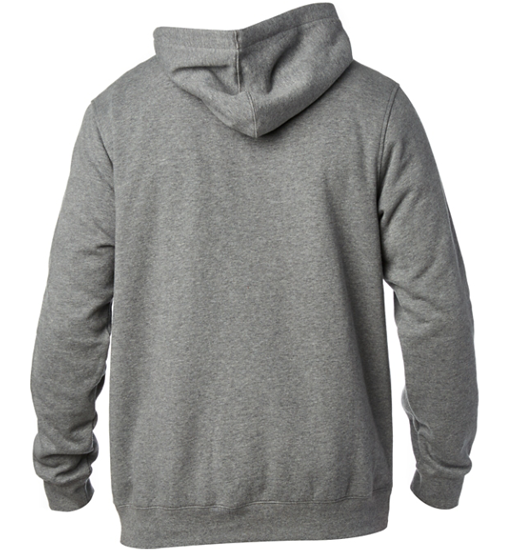 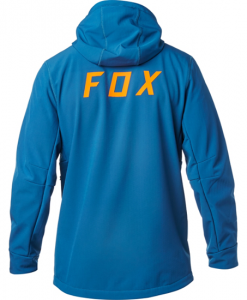 Made with a soft cotton, polyester fleece, this pullover hoodie is perfect for early starts or chilly evenings. 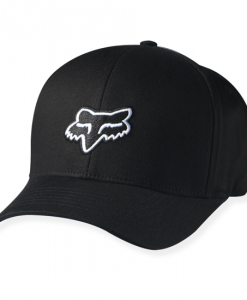 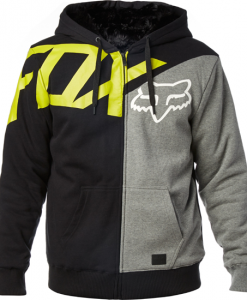 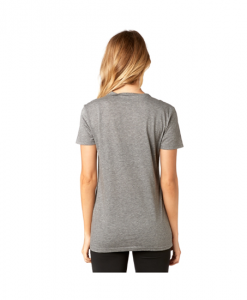 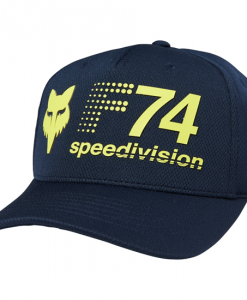 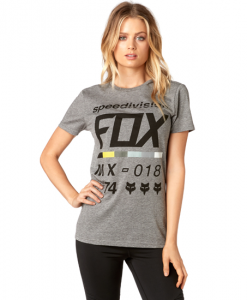 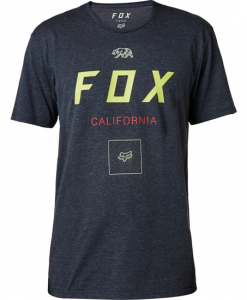 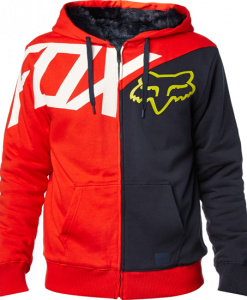 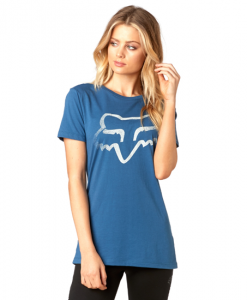 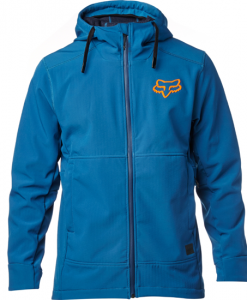 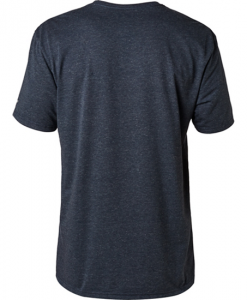 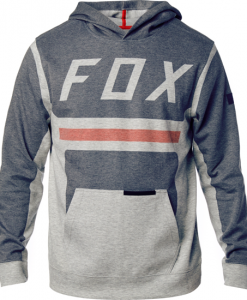 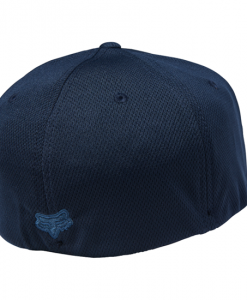 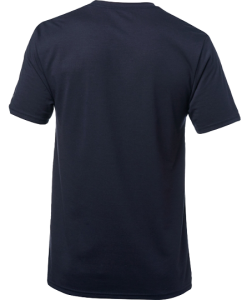 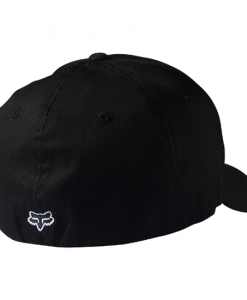 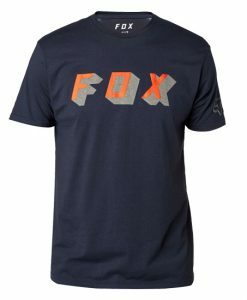 Custom Fox screenprints on the chest and a woven logo label on the back elevate the design.